The San Joaquin Valley is one of the most bountiful and productive parts of the State of California. The Valley is the state’s top agricultural region, and produces more than 250 different kinds of crops. 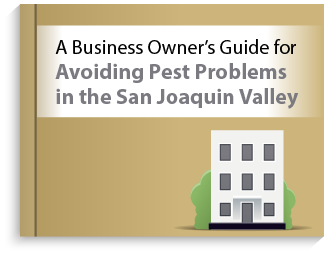 But, because of the huge agricultural business in San Joaquin Valley, there are a multitude of different pests that make their home here and cause many business owners a big headache.